Japanese multinational conglomerate corporation Sony announced on Wednesday, April 16, 2014 that as of April 6, 2014, over 7 million PlayStation 4 systems have been sold. In addition to that, the company said that over 20.5 million PlayStation 4 games have been sold across the PlayStation Store, as well as retail as of April 13, 2014. Andrew House, the CEO of Sony Computer Entertainment released a press statement, which read, “The response from the global gaming community for PS4 has been overwhelming and we are truly humbled that gamers are selecting PS4 as their next generation console of choice.” House went on to say that the PlayStation 4 journey has just begun and even though the company is experiencing difficulties keeping up with the massive demand all over the world, they are committed to meeting the needs of their customers. 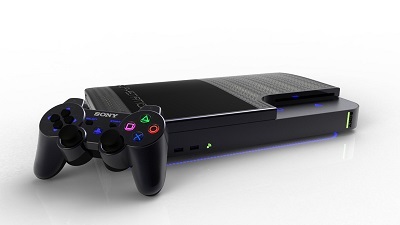 In its previous report, Sony stated that PlayStation 4 sales had reached 6 million units as of March 2, 2014. At that time, software sales were at 13.7 million units, which meant that PlayStation 4 title sales grew almost half again in over a month. Meanwhile, Microsoft issued a report in January 2014 stating that it had shipped 3.9 million units of Xbox One in 2013. The American company has not released new figures since then, though it might during its third quarter earnings call which is set for April 24, 2014.